PunkinFutz gratefully seeks advice and counsel from our voluntary Advisory Group. Barbara Knecht, RA, has worked at the intersection of design and human behavior for more than 35 years. 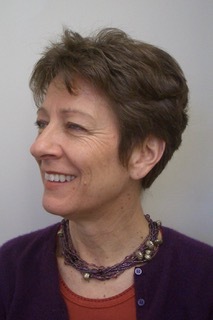 She has published articles, performed research and evaluation of the built environment, worked in public policy, and conceived and managed design and development projects from housing to open space. She approaches every project from an inclusive design framework. Regardless of the content, the goal is to create human centered design solutions that assure a satisfactory user experience for people of all ages, abilities and aptitudes. It all started in Berkeley, CA, at the inception of the disability rights movement, with a film project to examine the experience of people using wheelchairs at home and in the public realm. That experience infused her design thinking from then on, whether it was specific work with organizations such as Access Living in Chicago, the Center for Independence of the Disabled in NY, the Institute for Human Centered Design in Boston, or her immersion in affordable housing and urban farms. 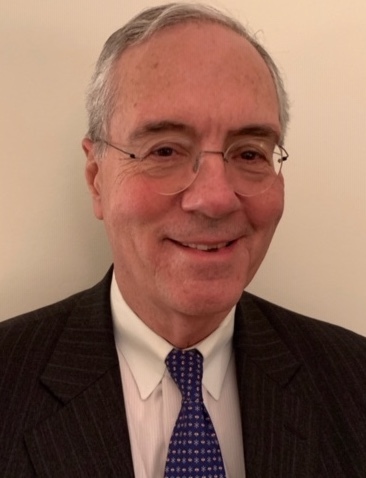 Ian B. MacCallum, Jr has worked in the investment industry as a portfolio manager since 1981 at J&W Seligman & Company, The United States Trust Company of New York, Klingenstein Fields & Company and is currently Executive Vice President of Peter B. Cannell & Company. 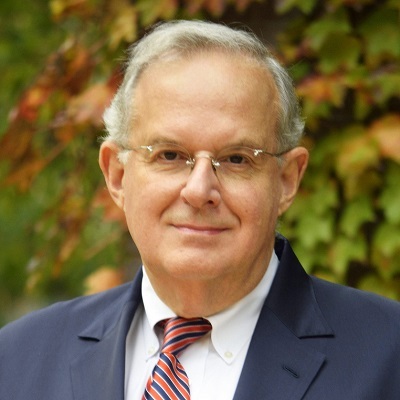 He has served as a trustee of the Presbyterian Church of Chatham Township, The Foundation for Child Development, The Emma Willard School, and is currently the President of the Charles and Marjorie Holloway Foundation. Mr. MacCallum graduated with a BA degree in Economics from Gettysburg College. 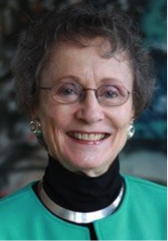 Maxine L. Rockoff, PhD, has dedicated her professional life to bringing advances in technology to communities that would otherwise be last in line to get them. A mathematician by training, she has worked primarily in the medical field doing such things as sponsoring early experiments in broadband communications technology to overcome logistical problems in rural and inner-city communities and assisting in the implementation of a patient portal in a network of community health centers. Dr. Rockoff also serves on the Board of Union Settlement House in East Harlem. Edward G. Rogoff is the Dean of the LIU Brooklyn School of Business, Public Administration and Information Sciences. Prior to that he was the Lawrence N. Field Professor of Entrepreneurship in the Department of Management of the Zicklin School of Business at Baruch College, The City University of New York. He was also Chair of the Department of Management. He received a B.A., M.B.A., M.A. and Ph.D. from Columbia University where he wrote his thesis under the supervision of Nobel Laureate William Vickrey. Dr. Rogoff has served as the Academic Director of the Lawrence N. Field Center for Entrepreneurship at Baruch College, teaches, and conducts research in entrepreneurship, particularly relative to minority and later-life issues. Dr. Rogoff was named the 2010 Outstanding Entrepreneurship Educator of the Year by the United States Association of Small Business and Entrepreneurship. He was the President of the Hemophilia Association of New York for more than 20 years, continues to serve on its Board and the Boards of the Hemophilia Services Consortium and LiveOnNY, the New York organ donor network. In addition, he serves on the Boards of the Global Center for Social Entrepreneurship and the New York Family Enterprise Center. David Stern spent most of his career in not-for-profit social services agencies. 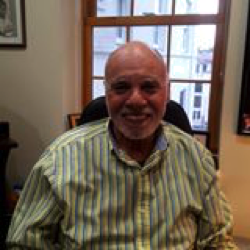 He served as executive director of the Lenox Hill Neighborhood House, a multi-service settlement house and JASA (the Jewish Association for Services for the Aged), a New York City-wide geriatric social service agency. While at both these agencies he worked with the National Council on Aging in testing and implementing technologies that helped older persons identify and access benefits for which they were entitled. In 2003 he became Chief Professional Office of the Living Independently Group a tech start-up that developed and marketed the QuietCare behavioral monitoring system. The company was acquired by GE HealthCare and subsequently merged into Care Innovations – an Intel/GE company. Mr. Stern retired in 2012. From 1967 to 1969 he served in the United States Army as a medic and then a social work specialist. He was awarded the Army Commendation medal, in part for his efforts to improve the care of psychiatric casualties of the Viet Nam war. Mr. Stern received his BA degree from the University of Pennsylvania with honors in Philosophy and his Masters in Social Work from Rutgers University where he was named Outstanding Student of the Year.